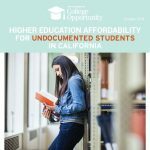 These fact sheets provide an overview of the hurdles that California students face when applying for federal financial aid . 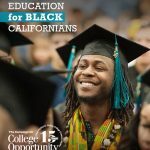 This report found that among California’s high schools where more than 75% of students are eligible for the Free and Reduced Meal Program, 24% of eligible students did not complete the Free Application for Federal Student Aid (FAFSA). 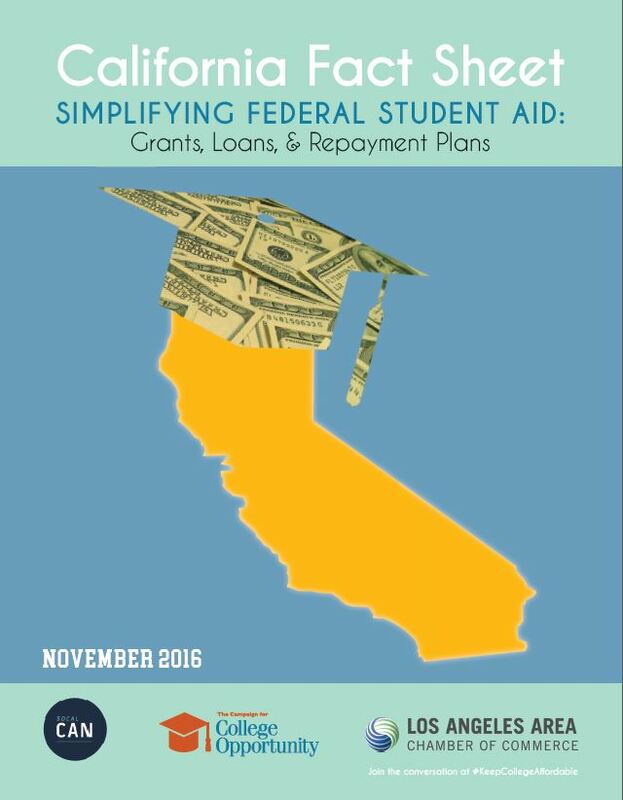 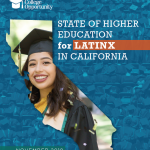 When eligible students do not have access to Cal Grant and Pell Grant dollars, many students forego college all together or families opt to take out private loans to fund a college education and student debt balloons. 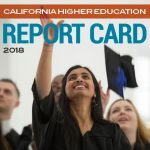 The impact of this growing debt is felt in California’s economy as graduates with unmanageable debt. 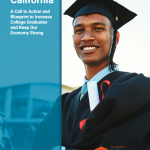 The report concludes by highlighting steps that congress can take to reduce the burden on students.